You are here: Home » Ron Paul draws Crowd of 10,000 at UCLA last night. 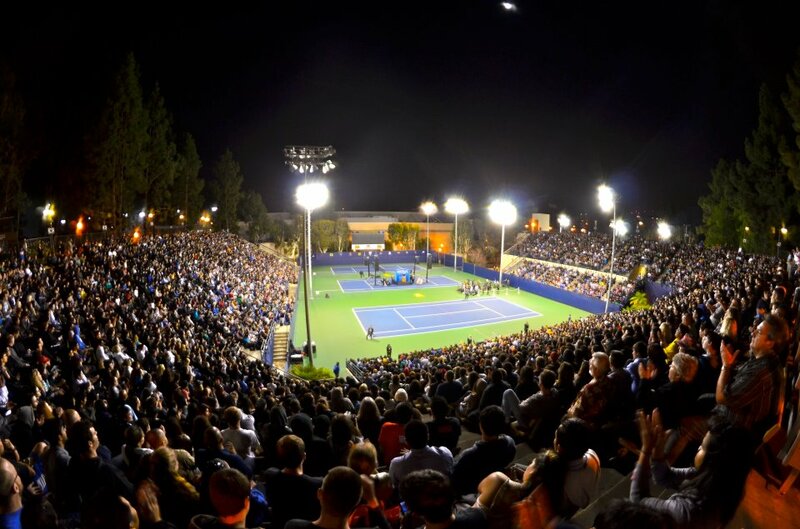 Ron Paul draws Crowd of 10,000 at UCLA last night. At full capacity, the LATC can accommodate 10,000 spectators. Over 10,000 attended the UCLA Ron Paul event.